Models built on the SPA and CMA platforms- the XC60, XC40, XC90 and the S90 have gained momentum. Volvo has sold 2368 units in India in 2018. Volvo Car India has ended the year recording a robust growth. The Swedish luxury carmaker has sold 2638 units in India in 2018 witnessing a growth of 30 per cent. According to Volvo, models built on the SPA and CMA platforms- the XC60, XC40, XC90 and the S90 have gained momentum in the Indian market. Volvo assembles the XC60, XC90 and S90 locally in India while the XC40 is sold as a Completely Built Unit (CBU). Speaking on the sales performance, Charles Frump, Managing Director, Volvo Car India said,"2018 has been a fantastic year for Volvo Car India as we ended the year with yet another record sales. Volvo is on a roll here and I am very positive about the performance of our brand in this market. I would like to take this opportunity to thank our customers, dealer partners and my entire team that made 2018 a grand success. I am confident that 2019 will be a great year for Volvo Car India when we will turn our focus on company and dealer profitability." Volvo Car has been operational in India since 2007 and is now targeting to take the fourth spot in the Indian luxury car market by increasing its market share. 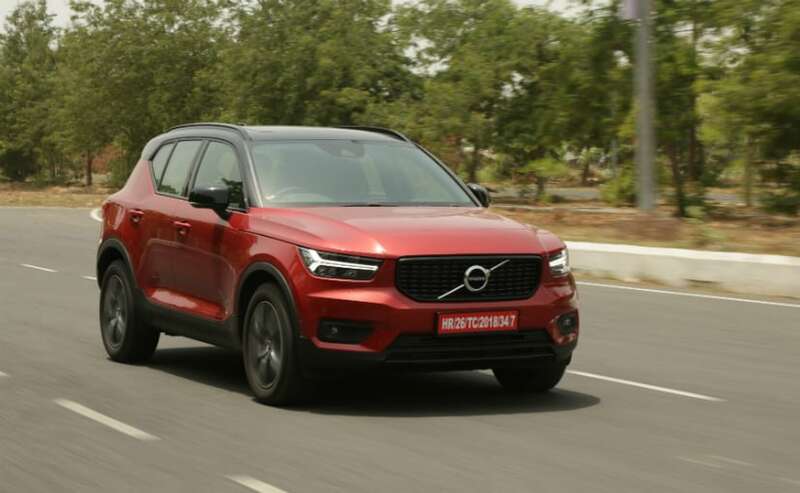 Volvo has been expanding its market reach in India through dealership expansion and even is trying to make its car more affordable by increasing the local contents. In 2018, it had also opened a new component warehouse in Mumbai.